Kayla Reyes, a senior at the University, after searching for internships in the beginning of the year, found an opportunity that encompasses many of her passions. 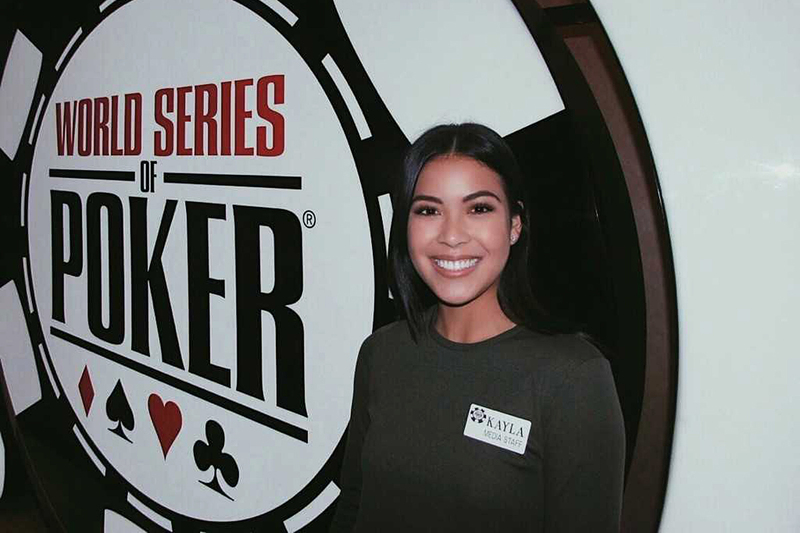 Interning for the World Series of Poker, she gets the chance to help plan events, take photos and videos, create social media content and work on their website. Continue reading the Q&A to learn more about her internship. 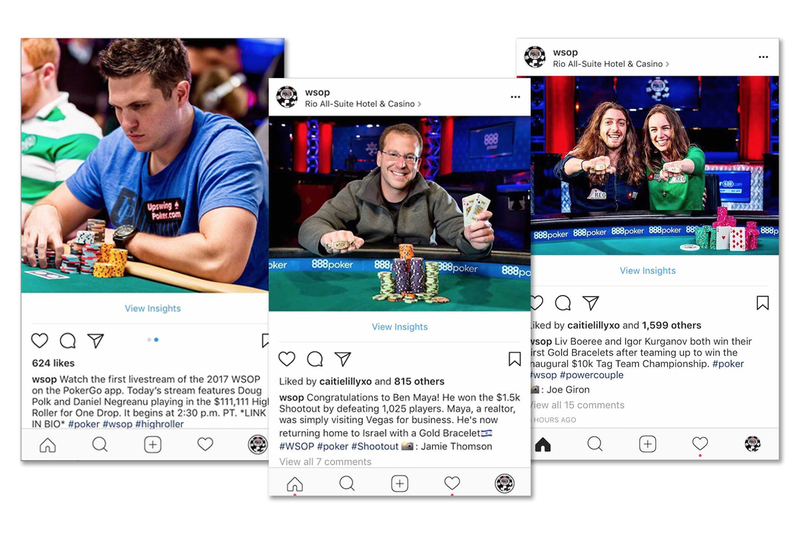 Below are three screenshots of social media posts Reyes has created for the World Series of Poker. Q: What was your inspiration for doing this internship? Q: Who encouraged you or helped you get this internship off the ground? How did they do that? Q: Is this internship going to help your future career path? How so? Q: What piece of advice would you give to anyone who might want to do a similar internship? Q: What’s the most rewarding part about this experience?